Designed to make your bed feel even more heavenly, our luxury mattress toppers, cotton pillow protectors and mattress protectors provide the luxurious and long-lasting layers of comfort for an incredibly peaceful night’s sleep. 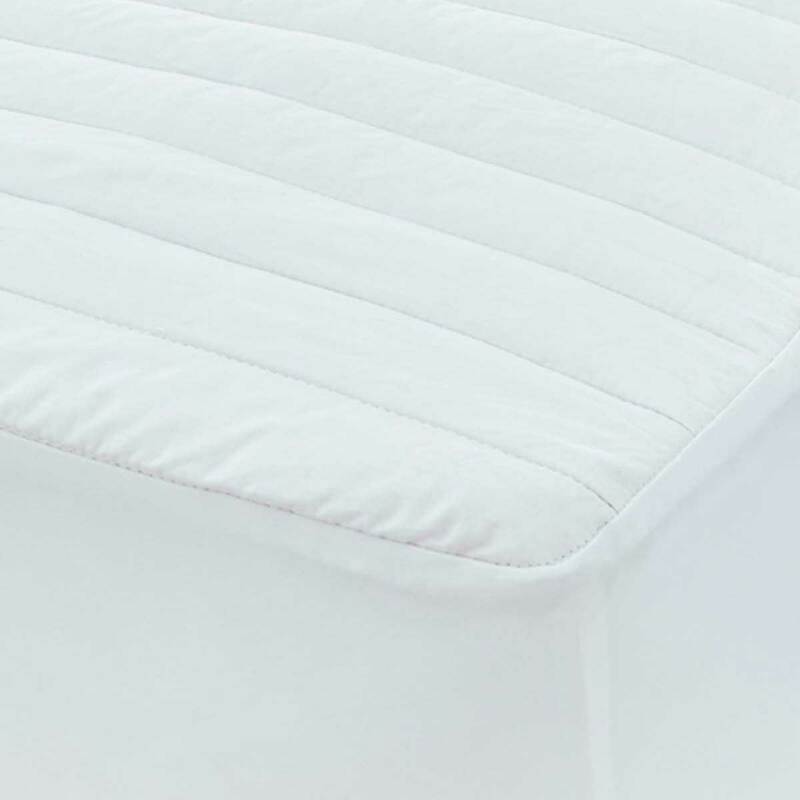 A mattress topper, with a layer of pure white goose down, enhances your comfort level at night and will fit your bed, whether you need a single mattress topper, a double mattress topper or a king size mattress topper. 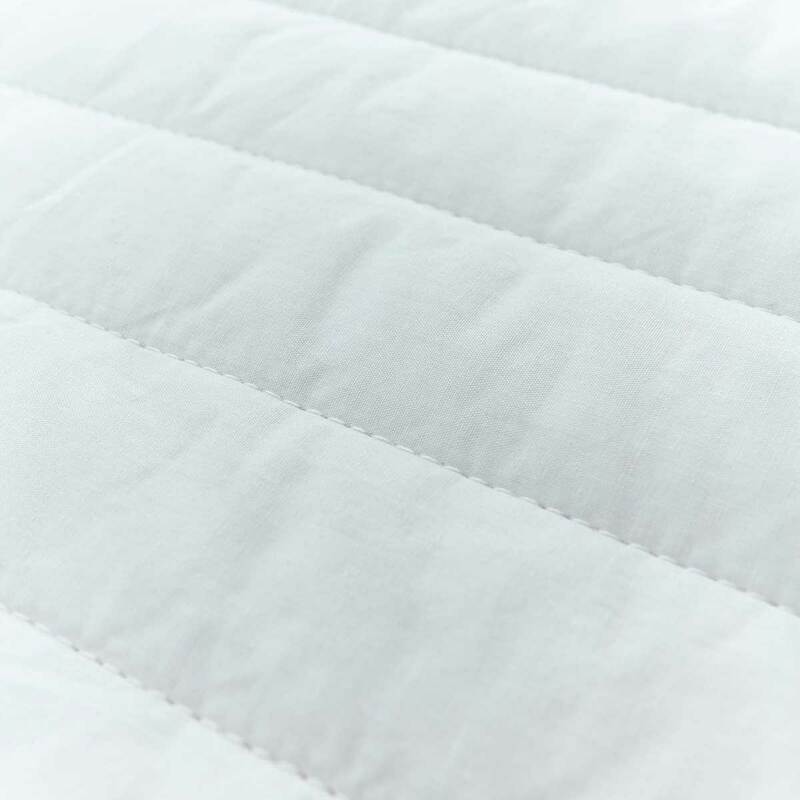 While our mattress topper adds a layer of comfort, our range of pillow and mattress protectors improves the life of your bed and pillows while added an additional layer of quilted 100% cotton to your bedding. Enjoy that ‘sleeping-on- a-cloud’ feeling with our range of mattress toppers, pillow protectors and cotton mattress protectors, available online.